Visit NEMO's Losi 2P Footprint page. If you want to protect the investment you just made in a new Nemo Losi tent, nothing says longevity like a footprint. Nemo tents are already fully waterproof, but if you're looking for serious storm protection or are planning on camping on anything besides the softest dirt, the Nemo Losi 2 Person Footprint is a must buy. Nemo Camp & Hike Losi 2 Footprint 892802002159. 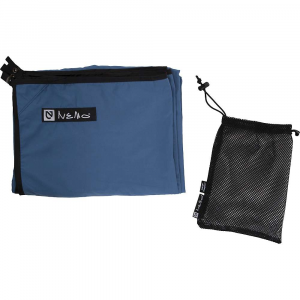 The Nemo Losi Footprint made of tough 70D PU coated Nylon is a great way to extend the life of your tent. 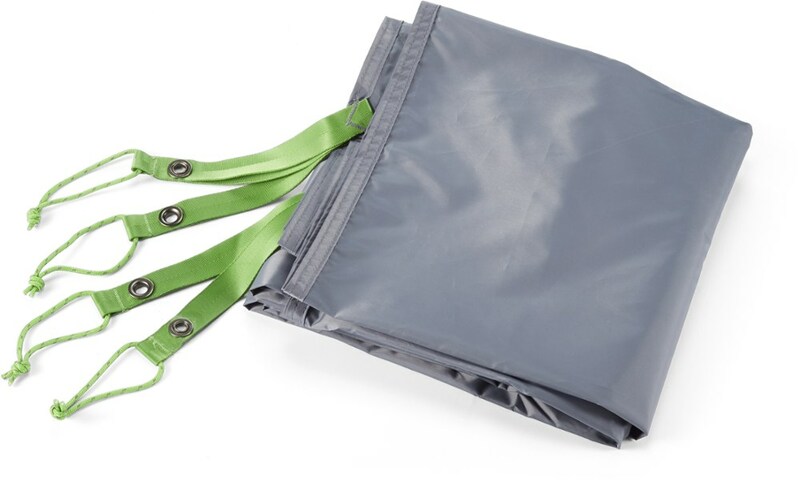 Built with sturdy coated polyester, the NEMO Losi 2 tent footprint footprint extends the life of your tent by protecting its floor from abrasive wear and tear.